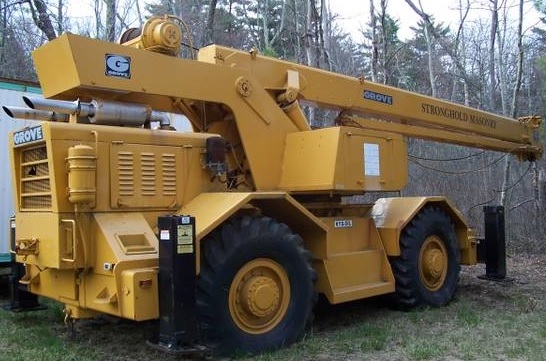 For sale is 1976 RT60S grove rough terrain crane, with excellent condition. It has 70 feet boom, 3028 cat diesel engine with 3 speed transmission. 4 wheel drive and 20 ton sheave block are strong enough for any tough job. It was recently painted outside, and it was already certified in 2004 so ready to go. 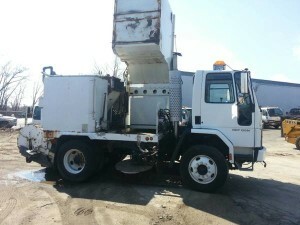 Good condition on swing and travel brakes. 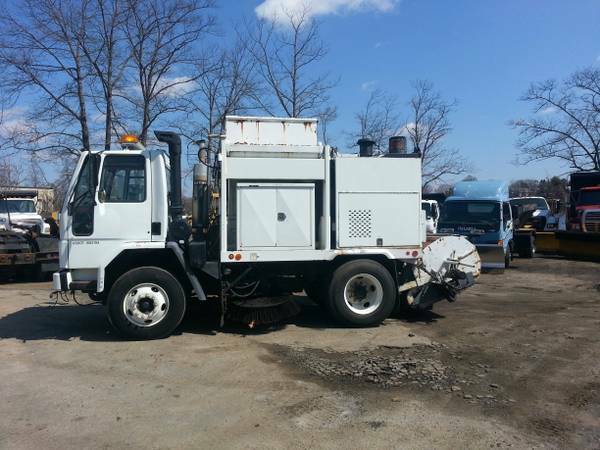 Asking $30k for this awesome machine! This 1996 road sweeper is branded as murphy 5000, manufactured by schwartz industries which is a strong market dominator for a long time. 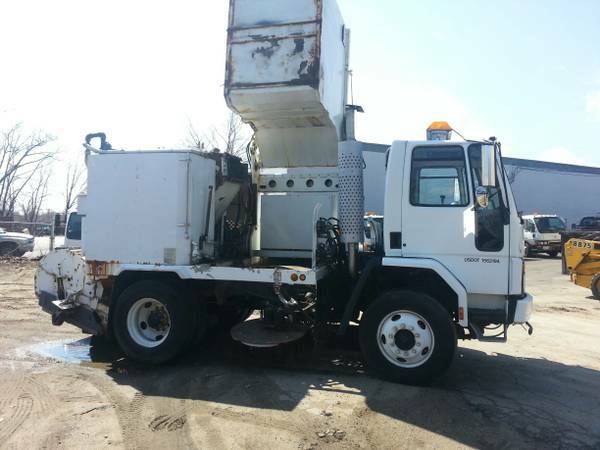 It is really in good condition and ready to hit the road in your neighbor! The feature includes water system and dual steering mechanism which is really easy for the driver. Currently it has low mileage hours of run time. I am willing to trade for the loader/bobcat, or hook-lift truck. Or even a backhoe will be considered. Serious inquiry only. The asking price is $22,000, but I think this is reasonalble.